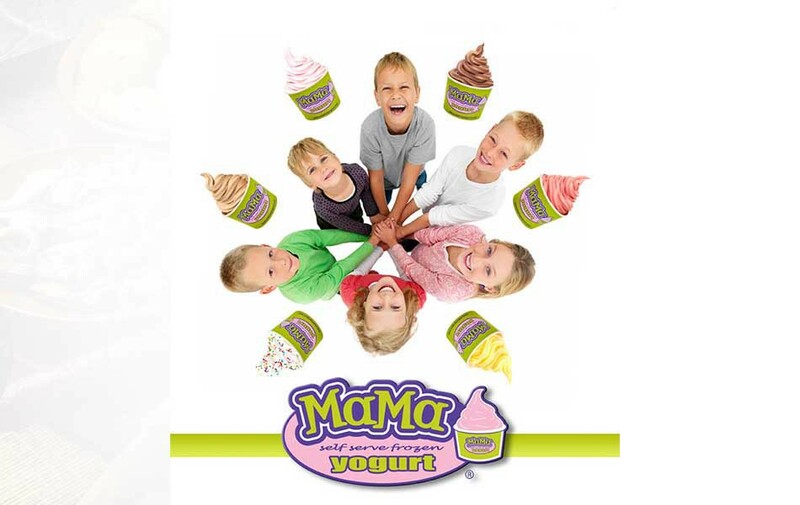 Mama's soft serve frozen yogurt appeals to everyone of all ages by offering a variety of mouth-watering flavor. From the rich creamy chocolate lovers favorites, to the fruity flavors and everything in between, we know you're gonna love it! Whether it's just a cup of frozen yogurt in the flavor of your choice or one adorned with a variety of toppings, our splendid treat will appeal to every discriminating tastebud. You'll be the creator of your own masterpiece.